Why Should We Use Outsourced IT Support Services? 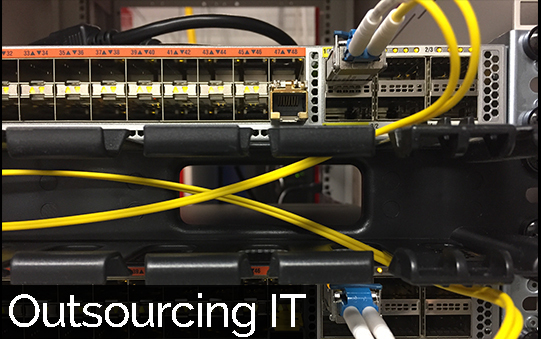 There are a number of reasons company’s, big and small, choose to outsource their IT needs to a company that specializes in IT services rather than employ in-house IT support. One of the biggest reasons company’s do anything is because of money and this is no exception. The costs associated with an in-house IT department outweighs the major benefit of their familiarity with the ins and outs of the company. Outsourced IT services allow companies to continue to focus on their position within their own industry instead of worrying about issues outside their fields. Companies that are just starting up and even those small to medium sized that are established consistently attempt to shrink costs associated with operations. Outsourced IT support teams allow organizations to put a consistent budget in place vs the unpredictability of expenses that occur from in-house IT. Companies that maintain in-house IT support end up sustaining unpredictable expenses including training, upgrades, maintenance, and equipment purchases. With expenses popping up out of thin air, companies have difficulty budgeting for unexpected IT costs that come from an in-house department. A new custom server can cost companies thousands of dollars if it needs to be replaced. IT employee turnover and training expenses can really hurt a company’s budget as well. When expenses pop up out of nowhere, they can severely hinder company operations. Sourcing IT services to companies that specialize in IT consulting allows companies to have a better handle on their monthly expenses. The other benefit is the knowledge possessed by IT specialists who work within a number of different organizations. They are more likely to have seen and know how to correct issues quickly when they arise. Your company’s security is one of the most important elements. Not only do most companies work with highly sensitive industry data, they also have a lot of client data to protect. The last thing you want is to leave your company data vulnerable. Company’s specializing in IT deal with hackers on a daily basis. They are more familiar than in-house support teams with the techniques that are currently being used to breach crucial company data. Hackers are unscrupulous and use a combination of social engineering and black hat methods to steal confidential information. Outsourced IT specialists offer a faster, more efficient, thorough approach to IT security throughout your organization. No matter if you experience a disaster from natural sources such as tornados, fire, or floods or a virtual data disaster the most important element remains keeping your business data secure and accessible. Let’s face it, most companies are not well equipped to face either. Disaster can strike at any moment. It is important that in a situation where your companies is experiencing some type of disaster that you are back up and running sooner rather than later. Hiring outsourced IT professionals allows you the peace of mind that when and if a disaster occurs, they will have you back up and running quicker than any in house IT department ever could. Outsourced IT specialists spend time keeping up on all of the latest and greatest back up technologies. Since disaster recovery is something that IT specialists manage for more than one client you can rest assured that they will have the best solution to help you avoid a catastrophic data disaster. The last thing you can afford when starting a new company and handling the competition is to waste time handling IT related issues. Newer companies need this time to develop their company, establish clients, and expand on their companies marketing strategy. When you outsource IT the valuable time resource is yours to use focusing on customers, products, and marketing. Outsourcing IT allows you to dedicate extra time to your growing business. It frees up internal company resources to find additional business opportunities and increasing relevance within the industry. Leave the direction of the IT side of your company to the specialists. 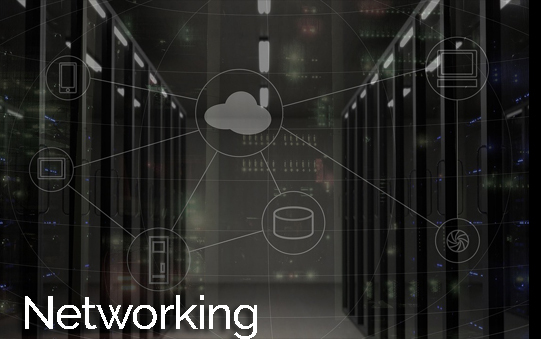 Thus leaving you and your team of specialists to focus on your budding business knowing that your growing IT needs are being professionally managed.